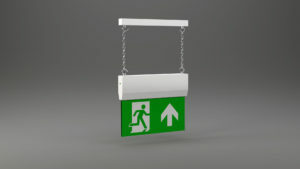 Royal Court Hotel & Spa Coventry - Ringtail Emergency Lighting. Ringtail has supplied LED 110v central battery system luminaires to the Royal Court Hotel & Spa in Coventry. A beautiful Grade II listed Coventry Country House Hotel is set in beautiful gardens, approximately 3 miles from Coventry City Centre. 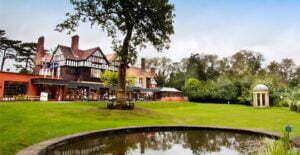 The original manor house, built in 1894 by the car manufacturer William Hillman, has been tastefully extended over the years to become the largest hotel in Coventry.